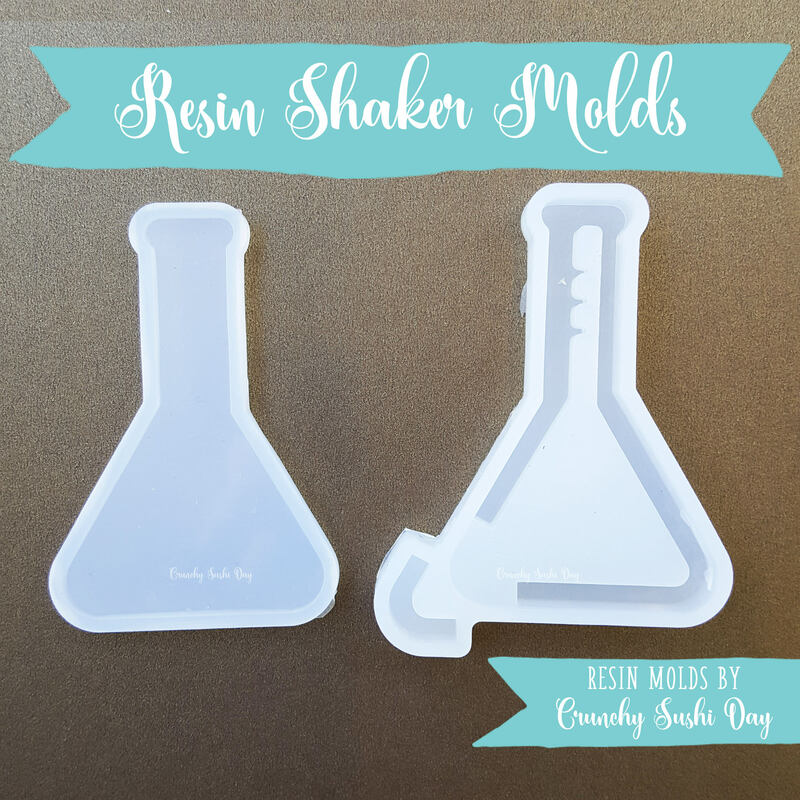 To use, simply pour either epoxy or UV resin in the mold and wait for it to cure fully before demolding. 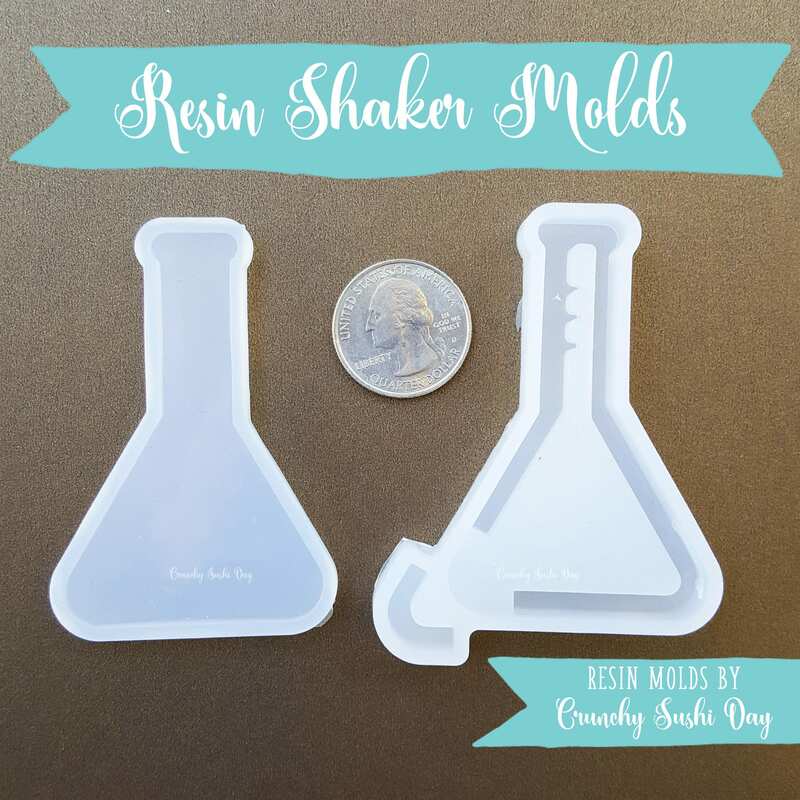 (For this mold you will have 2 sides of the charm to fuse together along with a small interlocking piece to fuse after you have filled your shaker mold.) Once demolded charms can be filled with glitter or small trinkets. You can also fill charms with a water or oil solution to give it a snow globe effect.